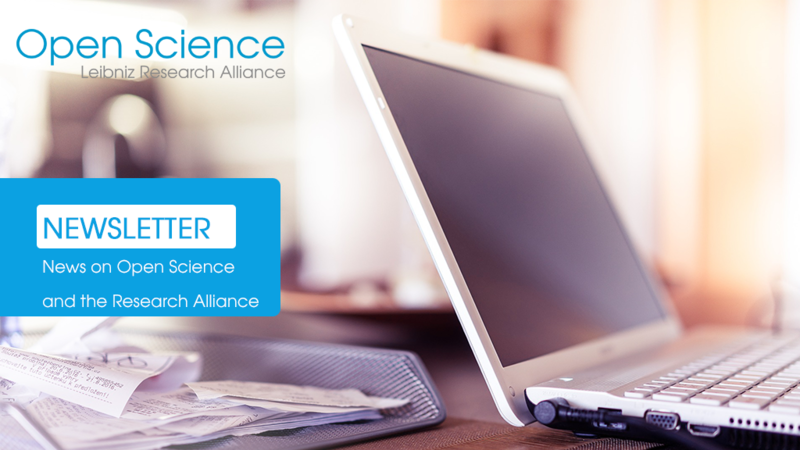 The free newsletter by the Leibniz Research Alliance Open Science is published once a month and includes news from the Alliance and information about recent developments in the context of Open Science. You may unsubscribe at any time. Please find all previous newsletters here.